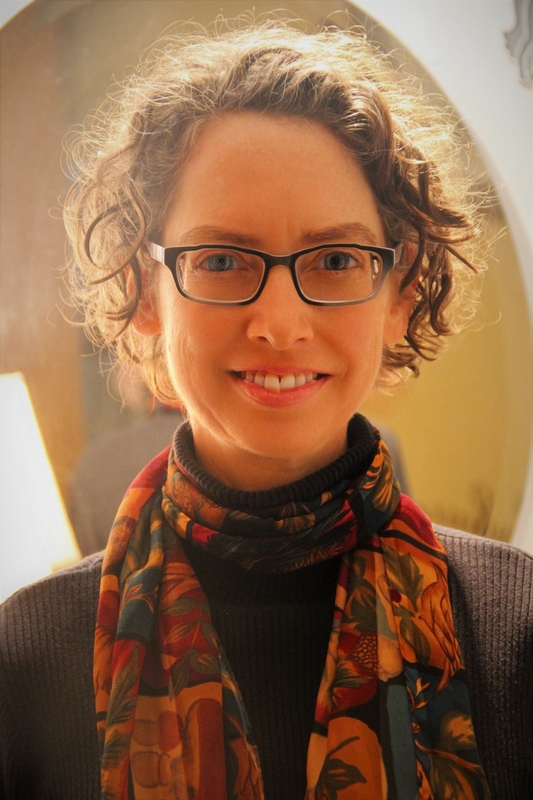 Guest post by Katherine Hauswirth, author of The Book of Noticing: Collections and Connections on the Trail. Today, Shawndra is allowing me to visit her blog and contribute my own words, and I have gratefully received some words of hers to share at First Person Naturalist. I’ve gotten to know Shawndra a bit through her writing, and was drawn to her work because of its clear awe of nature—the topic I like best. Her admirable, dual tagline of Writer/Energy Worker conveys connection—connecting words, ideas, people with ideas, energies, the body with the mind and the soul. Macy transmits hope for our ailing world in many ways, but she wonders aloud about the direction in which we will collectively turn. I, too, am unsure, but I seek out comfort in gestures of both adoration and action performed by those who, like Macy and me, are smitten with love for the world. I continue to hold out hope that the many smitten folks out there will help our world to turn in the right direction. But today it occurred to me that love for the world also acts as a tonic for me, personally. I need to be smitten with that love in order to heal. And by “heal” I mean to feel like I am whole, like I am closer to my best self. I had recently been sick with a minor illness, and while I was “cured,” in the sense of no longer coughing and sleeping more peacefully, I still needed to heal. The illness seemed to spark a pattern of not caring for my needs very well (or could it have resulted from such a pattern?). My schedule was off; my mind was off; my spirit was off. For me, time to myself and time in nature are essential for thriving, and if I can get both at once, all the better. So, despite a long to-do list, I’ve been taking myself on walks. At the start of today’s walk I was tense, ruminating about a million pending chores and the little annoyances of family life that were stacking up in my mind like dirty dishes. Soon, though, I was happily distracted by a pair of Mallards in the cemetery pond. The female was curious about me, and floated quite a bit closer than her spouse dared. I watched her rubbery orange feet paddling for a while and moved on. A drab-looking sparrow looked much more exciting when I trained my binoculars on her—I could see bright yellow marks by her eyes. (Later, a little research suggested she was a White-Throated Sparrow). An Osprey couple has taken up residence at Pratt Cove, a freshwater tidal marsh, on the same platform that yielded chicks last year. The female called from the nest in her familiar, high-pitched whistle. And front and center across from the viewing deck nearby sat a Mute Swan on her sizeable, cushy-looking nest, her neck folded over her body, her eyes idly watching her mate, who meandered the channel. Healing feels like expanding. I am no longer “trapped” in the container of my intellectual mind, with its thoughts bouncing off the walls noisily. I am using all senses to connect with the larger world. I take it in and feel refreshed, open to new possibilities. Awesome “side effect”: I think more generously about others when I have had these restorative moments. We all lose the trail sometimes. We forget to even take the time to figure out what we need. When we get our feet back on the healing path we feel more whole and hopeful. And we have more to give. How lovely, this spring, to turn toward the sun and to watch the natural world turning in the same, light-loving direction. No doubt there is much to do for Mother Earth, but spending time with her is, in and of itself, a crucial act of love. As usual, she bestows much in return. Katherine Hauswirth’s writing focuses on connection and contemplation inspired by the natural world. She has been published in Christian Science Monitor, Orion online, Whole Life Times, and Connecticut Woodlands. Her blog, First Person Naturalist, reflects on experiencing and learning about nature. Her awards include artist residencies at Trail Wood (Connecticut Audubon’s Edwin Way Teale memorial sanctuary) and Acadia National Park, and first place in the Soul-Making Keats Literary Competition. She lives with her husband and son in Deep River, Connecticut. Her book, The Book of Noticing: Collections and Connections on the Trail, comes out later this month. 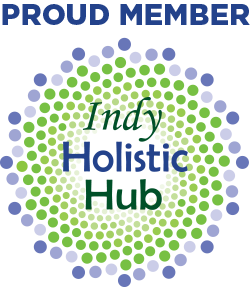 This entry was posted in Inspiration and tagged citizen naturalist, consciousness shift, healing, Joanna Macy, Mindful walking, mindfulness, Nature walk, Nature writing. Bookmark the permalink. 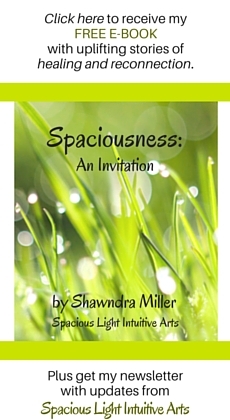 Shawndra I am honored to share some words on your thoughtful and heartening blog! Thanks for letting me. It will be great to see your words on my blog post tomorrow. Appreciate the opportunity and mutual support!